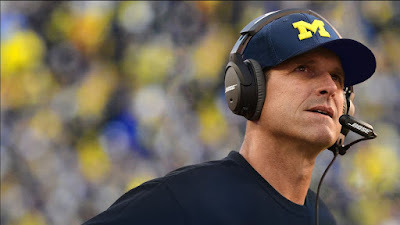 "In the business of recruiting, everybody falls in love with the tape. But you must remember to fall in love with the kid, not the tape. We really tried to hone in on the OKGs because not all of the really good guys get the same attention." What are "OKGs?" Coach Peterson coined it to refer "our kind of guys." "We just try to do as much history as we can, talk to the kid and the people who surround him," he said. "We want to tell the recruit what we are all about and find out what they are all about. I tell them that our place is much harder than other places and our standards and expectations are different than a lot of programs." 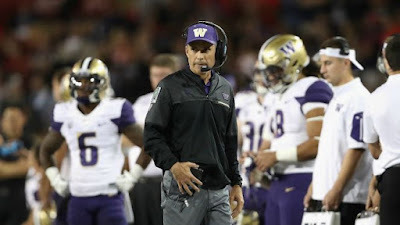 Yaeger also said that Peterson "paid close attention to the core GPA of a potential player, because he believed that score painted a picture of that recruit." 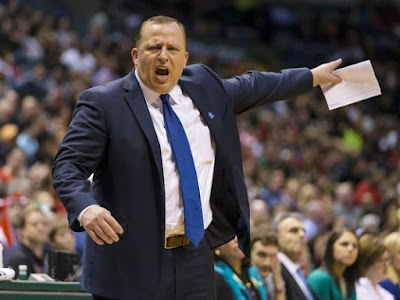 HOW TOM THIBODEAU SPEND HIS YEAR "OFF"
From NBA.com, Mitchell Hansen wrote an article on Tom Thibodeau and in part, how he handled his year away from coaching. Again, more proof that the best are continual learners and look for ways to improve. After departing Chicago, Thibodeau took a year off to reflect, recharge and learn before looking for another head coaching job. Along with visiting other basketball teams, Thibodeau branched out to two successful coaches in other sports: New England Patriots coach Bill Belichick and former St. Louis Cardinals manager Tony La Russa. Remember, it's you content that's important in communication and teaching. It's not enough to say "bad pass." You have to tell them why it is a bad pass so they can correct it. "We've got to throw the ball away from the defense." It's not enough to say "good pass." You have to tell them why it is a good pass so they can repeat the action. "Great job of passing away from the defense." “You can scream at somebody and tell ’em they did something wrong. Or you can pat ’em on the back, tell ’em they did something right. But you’re still not giving them the tools. Bill Parcells: "With the Giants, we were trying to take away an opponent's best players and not let them beat us. Bill has followed suit on that pretty much his whole career." Rick Venturi: "Everybody in football wants to take away what you do best. The difference is Bill would go to an extreme to make you play left-handed. 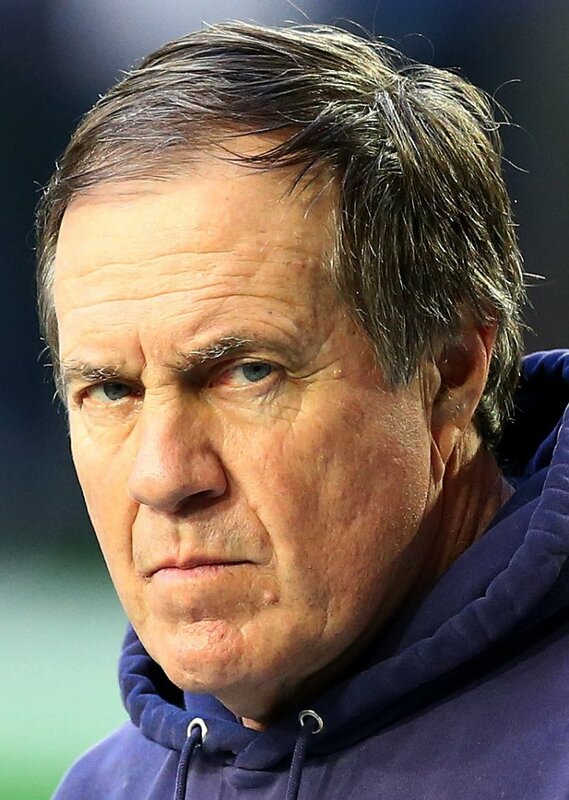 That's Belichick's absolute genius: pragmatism. 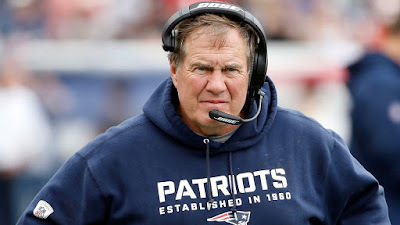 When other coaches say it's important that we take away an opponent's best receiver, only Bill would commit four defenders on a receiver and play the rest of his defense with the other seven." Rick Venturi: "Early in the week, before the X's and O's, you meet for hours upon hours as a staff breaking down personnel to come up with a game plan. Once Bill decided what to focus on taking away, he always ended that meeting with the same saying: 'And I don't want to have this discussion on Sunday.' Basically, he was saying, 'This week, not letting their No. 1 receiver catch any balls is one of our Ten Commandments, and no one better break it.'" Phil Savage: "Saban might be the greatest college coach ever, and I can honestly say in the last eight years at Alabama I have never once seen him tired. But in Cleveland, under Bill, he'd go slump down against a wall and stutter, "I gotta get out of here, I can't function anymore." Bill could outwork all of us." Bob Quinn: "I'd get to the office somewhere between 6 and 6:30 every morning and he was always there. In 15 years I could probably count on both hands the number of times I pulled into the parking lot and he wasn't there. When the leader of the organization does that, it's really easy for everyone else to kind of take that mentality too and say, 'If he's doing it, we all should do it.'" Rick Venturi: "His philosophy from the beginning was 'No stone left unturned' and 'No envelope unpushed in order to win.' And the result of that was you worked to exhaustion. But he never asked you to do anything he wasn't doing. I look back on that first season as the greatest year in my coaching life." Jon Robinson: "After my daughter was diagnosed at 6 with Type 1 diabetes, a week later on my desk there was a little teddy bear, with a Belichick hoodie on it. And he had written a little note: 'I know this doesn't cure it, but just something for Taylor to know we are thinking about her and praying for her.' She knew it was from Coach. She named her bear Hoodie." John Harbaugh: "Bill called our owner at like 3 in the morning to recommend me for the Ravens job. I was just really grateful and I couldn't believe it. I called Bill up and thanked him right away. He just said, 'Ah, don't worry about it, you should've had the job three days ago.'" Jim Schwartz: "He did a great job of coaching coaches. It wasn't just the players. He coached the coaches." Jim Schwartz: "Probably the biggest thing I learned from Bill is that there isn't anything that is not important. Anything that touches the team is important. That philosophy of 'Don't sweat the small stuff'? Yeah, that was never his philosophy." Phil Savage: "He proceeds to go through all these little intricacies on the game film ... and it's 20 minutes on one play. Twenty minutes! In my immature mind I'm sitting there in the dark doing the math: Three games to break down on each side of the ball, 60 plays in each game, 20 minutes a play means I can get through three plays in an hour. My god, I'll never sleep again. And I didn't." Phil Savage: "Most coaches specialize on one side of the ball. But he's one of the few out there who have a global perspective of the entire game and all 22 positions. He's a true coach of all 22 positions plus every specialist. That's a rarity. He's one of the few coaches out there who, if you dropped him on the staff at Drake University and said, 'Hey, be the tight ends coach,' he could absolutely coach those tight ends to the nth degree." Adam Vinatieri: He knew what was going on in the building at all times. He controlled which doors we went out of. The way in and out of our locker room to our cars was right by his office. I think when they built it, there was probably planning involved." Rosevelt Colvin: "The dude's a walking football encyclopedia. He can give you the history of the spread formation or the single wing. I tell people all the time, if you ever had a conversation with him about football it would be one of the greatest conversations you ever had in your whole life." 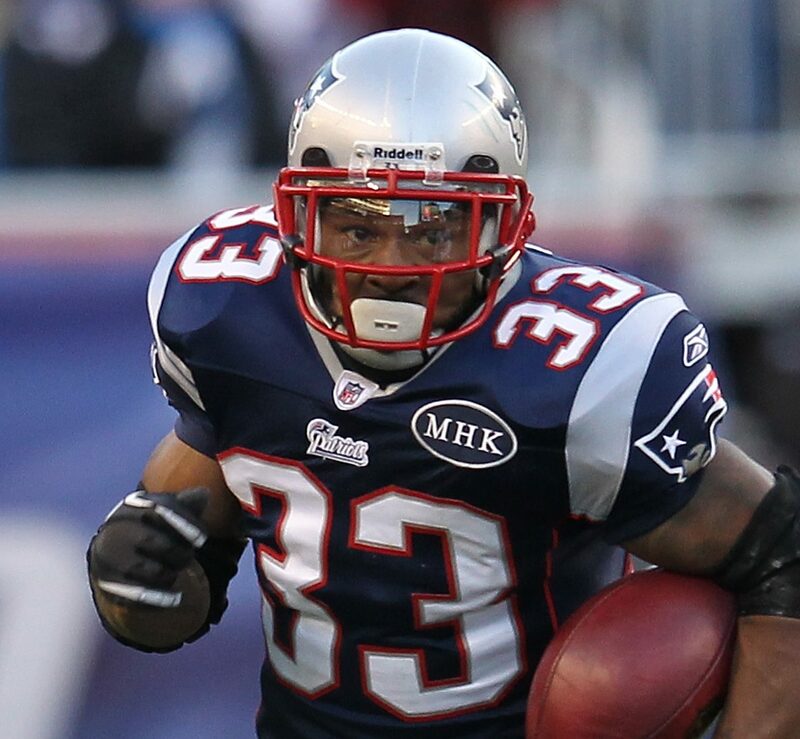 Kevin Faulk: "We prepared for everything. Not saying we perfected it, but we prepared for everything. There's no second-guessing or hesitation when you play for Bill. When you have to think on the field, it slows you down. When you know exactly what you're doing and how to do it and why you're doing it, that allows you to play faster, and your talent flows freely. It's like being in class. They hand you a test, you open it up, look at the questions and go, 'Wow, I know all the answers already.'" Don Jones (Patriots Safety, 2014): "Tuesday they would give us the scouting report, and on Wednesday morning Bill would go around the whole room -- from Tom Brady down to the bottom man on the roster -- and ask everybody about the person they were going against. You really didn't want to be the one not to know." Heath Evans: "Those Q&A's could get really, really stressful because he could ask you anything and you'd better know it. [Former Patriots tackle] Matt Light always sat right behind me, so any time Bill did ask me a question early on, Matt would be whispering in my ear all the wrong answers."